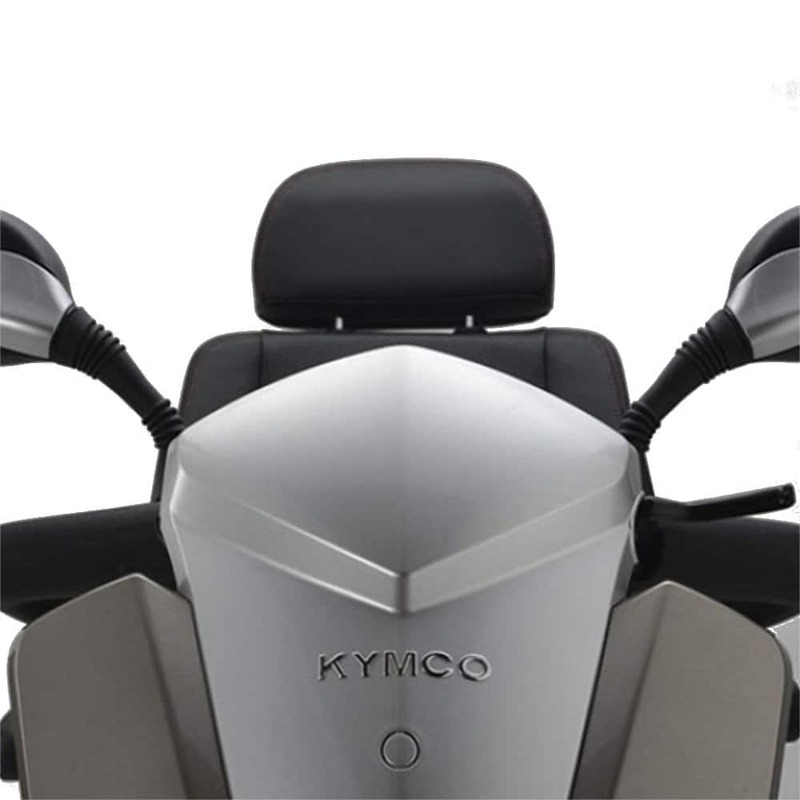 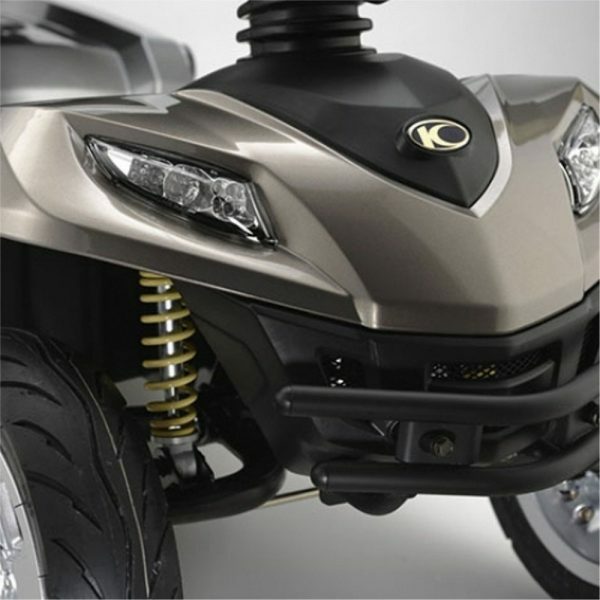 The Kymco Maxer is a top-of-the-range road scooter, offering a number of high-specification features, and unique modern styling. 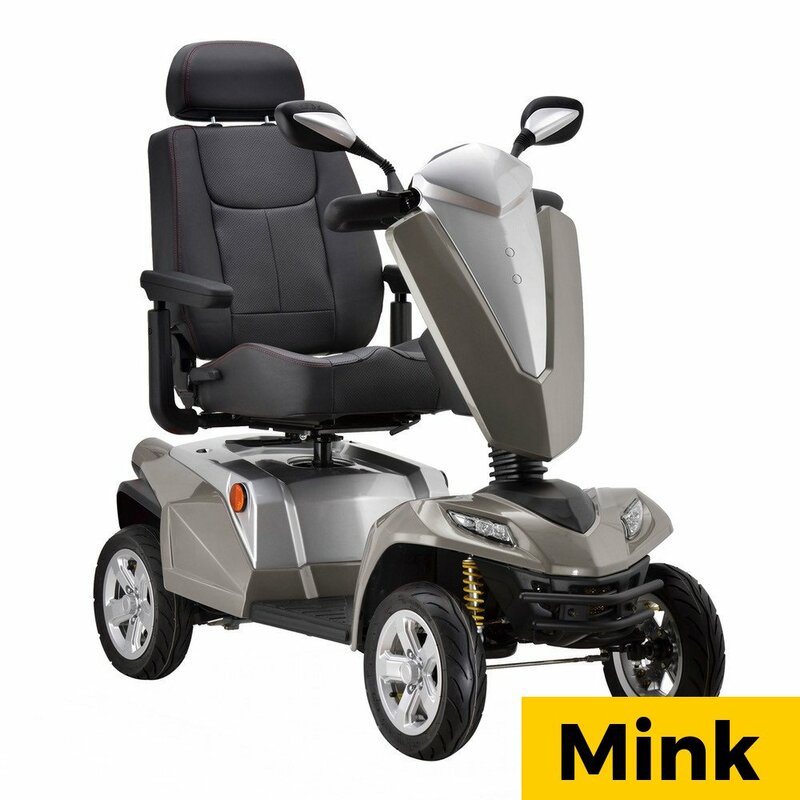 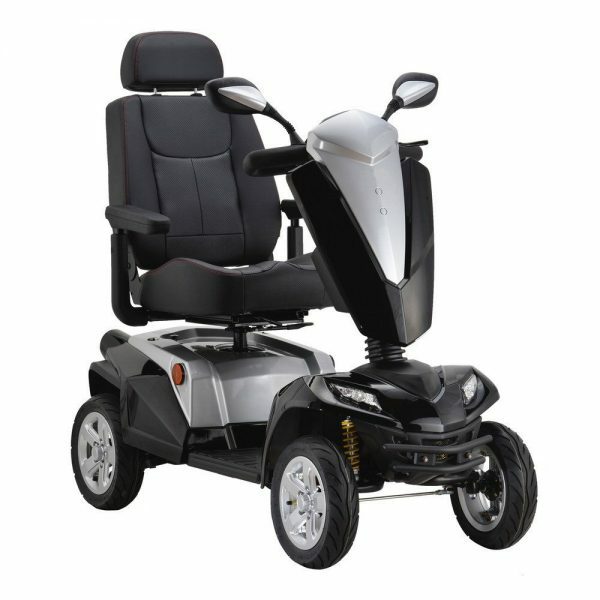 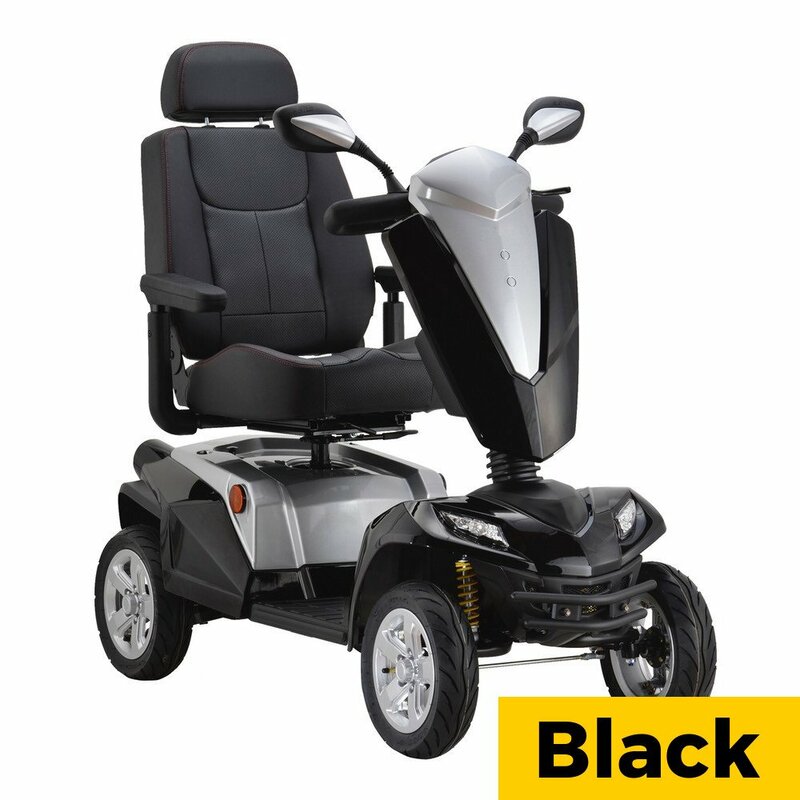 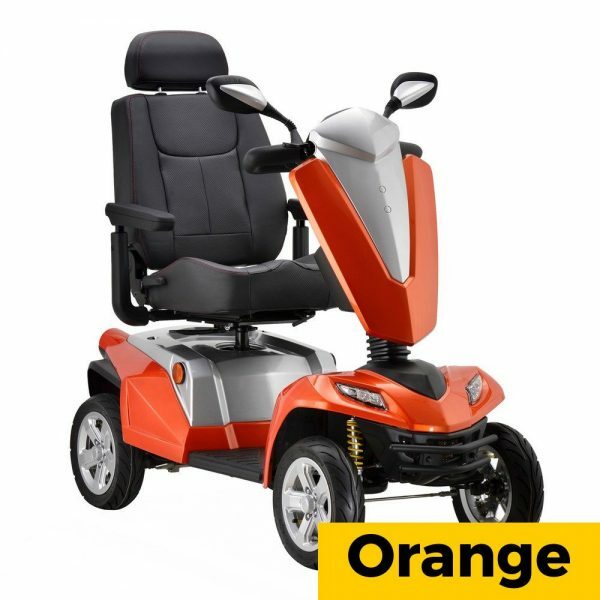 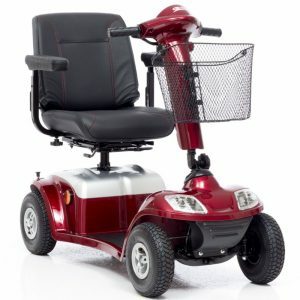 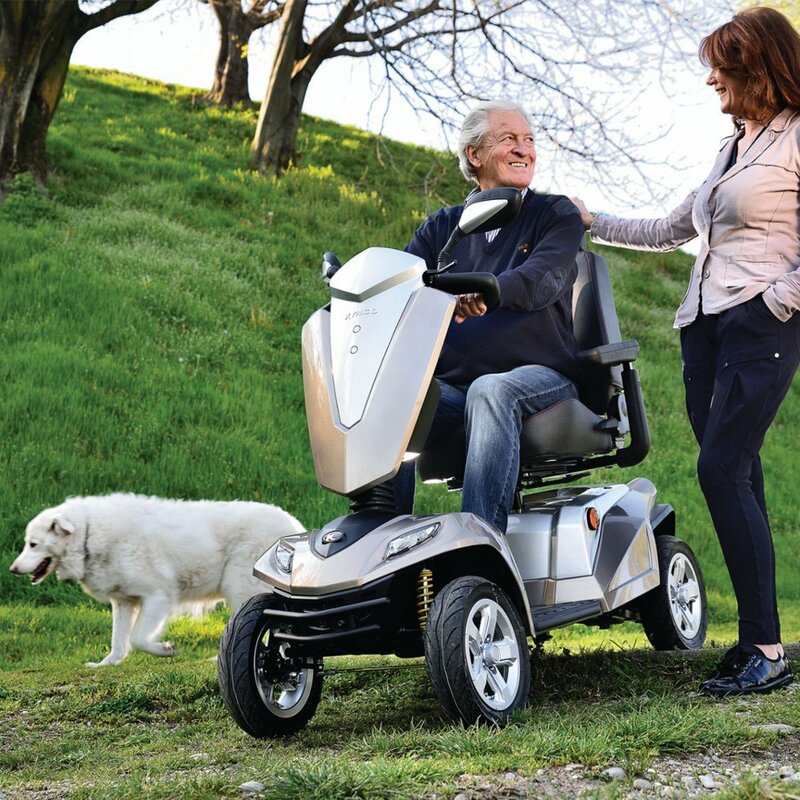 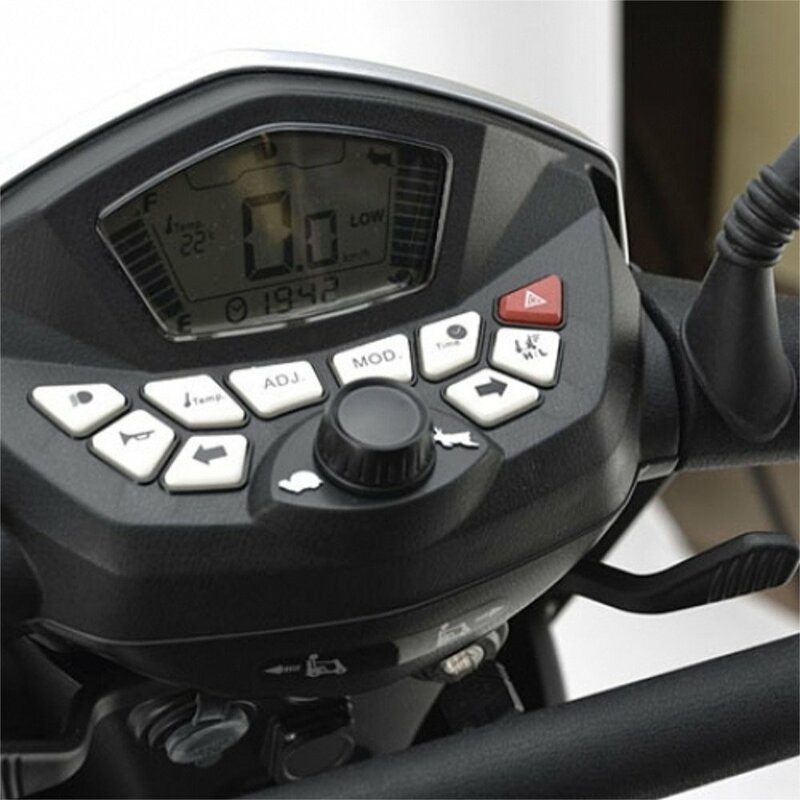 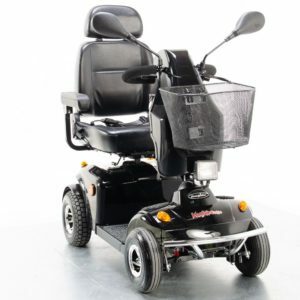 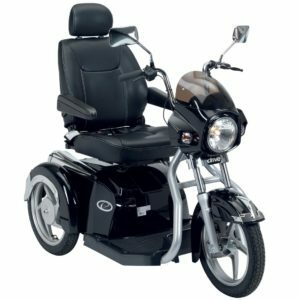 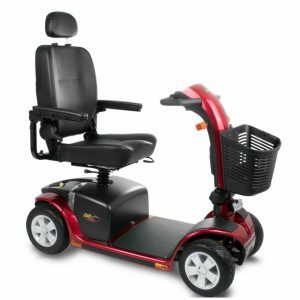 The Maxer has a top speed of 8mph and an incredible range of 35 Miles between charges, making it ideal for lengthy journeys or heavy use. The scooter has a weight rating of 31 Stone and has a 12 month guarantee.